Learning how to do a handstand would come easy for people of young age, but for people who are not that young, it might not be that easy. In the video below, Christine, who used to be an ordinary woman who couldn’t perform a handstand, will show you some tips and drills that took her from having a zero knowledge in doing a handstand to having a free handstand in a span of about three months. Yes, in just three months. If she can do it, you can definitely do it too! Wonder how she did it? Before anything else, you need to be aware that adults learn differently than kids. So, this video caters to people who are learning how to do a handstand from scratch. If that’s you and if you’re an adult wanting to start your own handstand journey and never had any training when you are a kid, these tips definitely fit you and these tips have played integral part in achieving her goals in doing a handstand. Always remind yourself to keep on training just a bit every day, until you reach the next goal in your handstand journey. Just believe that you can do it, and let not any notion that you are too old and you’ll see great changes in your handstand. You could also follow this step by step guide and significantly speed up your progress. After working on and perfecting your very first handstand, the next step is to learn how to walk on your hands. This video will show you step by step, in a progressive manner how to pull off your first handstand walk. This is a very important step in order to improve your balance skills before making your initial walk. First, slowly get a firm grasp of the floor while moving your feet onto the wall. Then slowly push yourself towards the wall while taking one step at a time until you reach 90 degrees. Lastly, hold your position for about 30 seconds. This is the step where you are trying to teach your hands and arms to stand on their own while the other one is reaching your hip. Remember to shift some of your body weight to the left as you reach your right hip with your right hand and vice versa. This will help you avoid falling to the side of the hand that you’re using to touch your hip. Do this repetitively until you’re arms are comfortable with standing on one at a time. Now you are starting to do the actual handstand walk. Slowly kick yourself away from the wall as you move your hands and arms forward one at a time as if you’re starting to learn how to walk using your feet. Slowly move your feet forward, past your body in order to keep the center of gravity near your body. After a few steps, you can go back to start and repeat the process until you reach the right balance in shifting the center of gravity while taking a step using your hands and arms. Walking away from the wall is like doing the actual handstand walk whereas you are using the wall as your starting position. 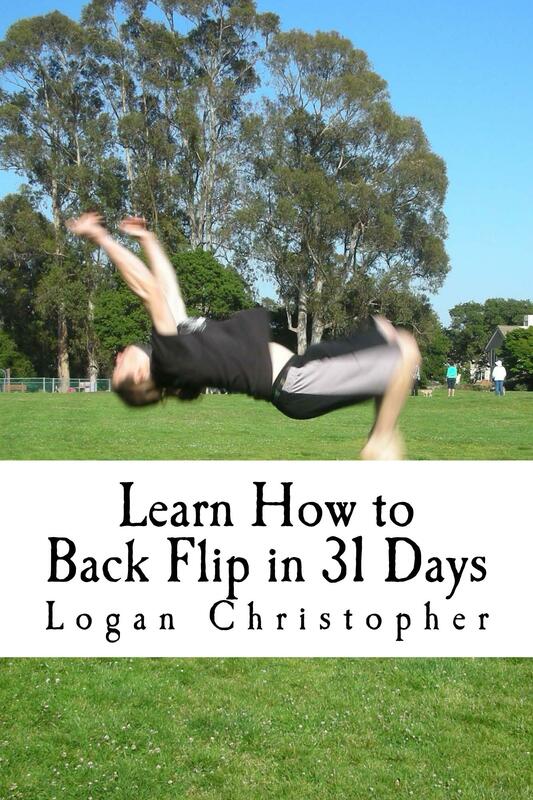 This is the last part where you apply what you learned when starting the handstand and the first four steps above. If you’re looking for an in-depth book on handstand walking, make sure to check out Walking and Jumping On Your Hands by Professor Orlick. It’s hard enough to perform a regular freestanding handstand, but when you add the balance board and a person who is over 6’7 to the mix…Things get serious. Dmitrious is a gentle giant who performs regularly with his brother Alex as the Bistrevsky Bros and does so amazingly well, despite his not-so-ideal height for hand balancing. Very inspiring! Carrom Balance Board should be a great choice if you’re looking to get your own rolla bolla, similar to the one in the video. Yaad Mohammad recently released what’s probably the best tutorial on freestanding handstand pushups published on YouTube. Yaad divided the tutorial to seven stages and most of them contain drills to improve both skill and strength. Be warned: the tutorial is long, extremely detailed and funny, too! Not quite ready to learn the freestanding handstand pushup? Check out my Ultimate Guide to Handstand Pushups to learn how to perform wall-assisted handstand pushups first.